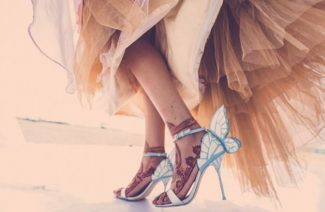 If you are not a heel person but wearing heels on your wedding, then it will be a very good idea to choose reasonably high heels. Three inches’ heel size is perfect for such brides. By going for them, you will be saved from the discomfort that a high heel would cause on your special day. Don’t forget to try them on before your wedding day so that you can practice a little. 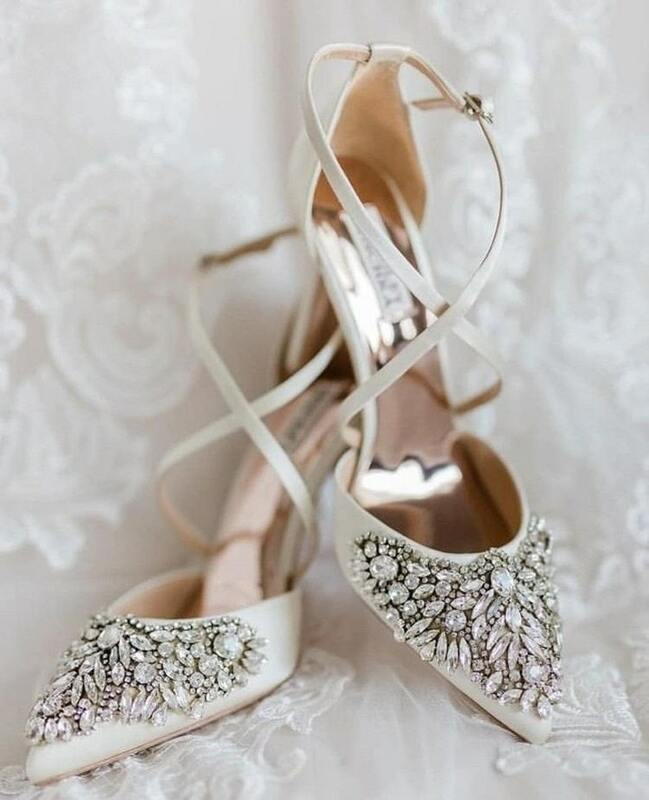 There are many different styles of heels that you can wear on your big day such as platform soles are more comfortable and much easier to carry out. Wedge heels are also very feet friendly as they give support to the center of feet. Choose the one for your day-long celebrations. 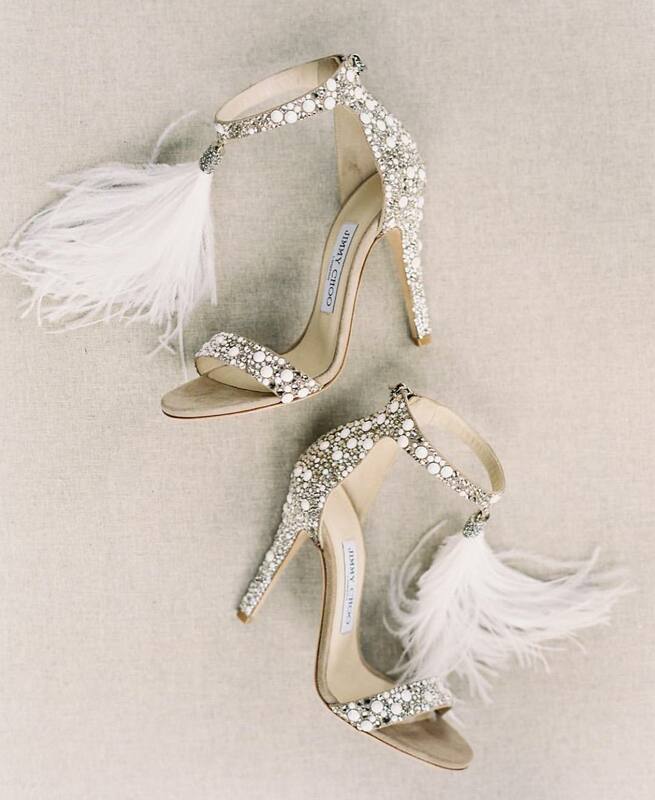 No matter which designer you pick for your bridal heels, there are certain specifications that you must keep in your mind before buying a nice pair of heels. One of the most important things to consider is the material they are made with, you should pick the one that is soft and elastic in nature. Such heels always provide the comfort level that our feet are urging for. Hard and inflexible material will give you bruises and scratches on your skin that can be very painful. Leather, suede, silk and other soft fabrics are excellent for your feet. Putting cotton buds or felt pad behind the ball of your foot will give you grip and good support. It will likely make it easy for you to walk without feeling excessive pressure on your feet. Also, moisturize your feet so that your skin will be soft. 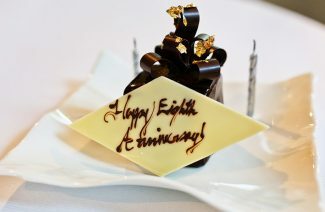 Yes, you can do that during your hours’ long celebrations. You can always take it off and wear flats instead, for giving rest to your feet. Because if you feel uncomfortable, you won’t be able to enjoy the most special day of your life to its fullest. Stiletto heels are every woman’s favorite for the beauty and grace that they add to your look which would be missing otherwise. Follow these tips to enjoy the experience of wearing high heels on your wedding day. No matter which designer you pick for your bridal heels, These heels always provide the comfort level that our feet are urging for.